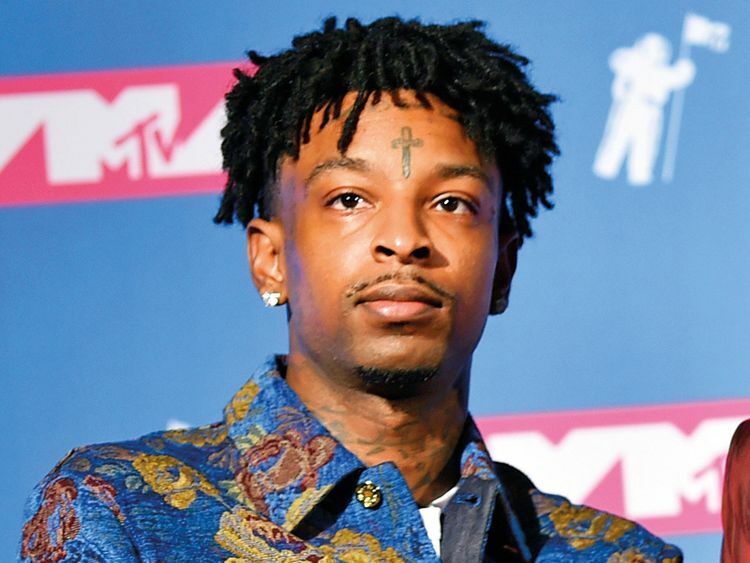 Rapper 21 Savage was released from on bond Tuesday after the UK native was arrested by federal immigration authorities on suspicion of overstaying a visa that expired in 2006. Savage, born She’yaa Bin Abraham-Joseph, has been granted an expedited hearing after spending the previous nine days in custody, his lawyers said in a statement. The rapper had been scheduled to attend and perform at Sunday’s Grammy Awards ceremony, and on Tuesday he issued the following statement via his team of lawyers Charles H Kuck, Dina LaPolt and Alex Spiro: “He says that while he wasn’t present at the Grammy Awards, he was there in spirit and is grateful for the support from around the world and is more than ever ready to be with his loved ones and continue making music that brings people together. Following his arrest on February 3, peers in the music industry and other celebrities have spoken out against the action by Immigration and Customs Enforcement and in support of Savage’s release. A #Free21Savage rally was scheduled for Tuesday afternoon in Atlanta, though it was unclear whether that event would still take place in light of his release.